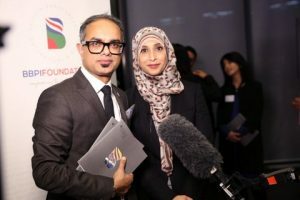 The British Bangladeshi Power & Inspiration (“BBPI”) publishes an annual list of 100 influential British Bangladeshis which celebrates the pioneers, leaders and role models of the community and inspires the next generation. To compile a shortlist, we scour the news, research movers and makers, consult industry experts and BBPI alumni and invite recommendations from our vast network. The final list is confirmed by a distinguished independent judging panel. Each year the list evolves in themes, celebrating people from every walk of life from fashion to finance, technology to food, theatre to philanthropists. Our mission is to provide young people with the role models. We invite you to “B” inspired by the ideas, example, talent and success of the British Bangladeshi community. 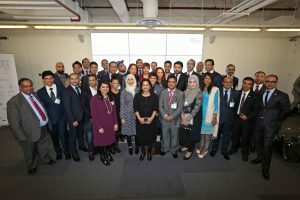 BBPI is proud to be taking the project to the next level with the creation of our charity, the BBPI Foundation which will work to capture the strength of our network and empower the next generation of British Bangladeshis. Please visit www.bbpifoundation.com for more information.